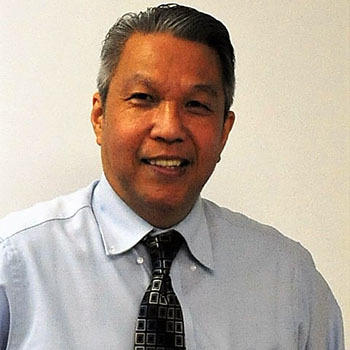 Thank you for choosing Best Dental Care, your dentist in Elizabeth. As a premier resource for a comprehensive range of family and cosmetic dental services, we pride ourselves on providing high quality care utilizing the latest and most effective treatment methods. At Best Dental Care, you can rest assured that your smile is in the very best of hands. Whether you require a dental checkup, cosmetic smile makeover, dental restorations, root canal, dental implant or emergency care, we can help. Welcoming patients of all ages for care, we are a convenient one-stop destination for all of your family’s dental needs. 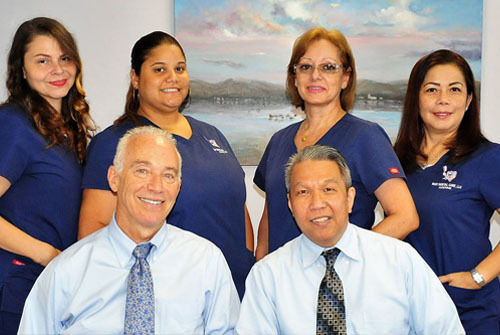 As your dentist in Elizabeth, we strive to make your dental visit a comfortable and stress-free experience. Our office works with most dental insurances, and we offer a Spanish speaking staff. For more information or to schedule an appointment, give us a call today. This remarkable technique requires only 4 implants in either the upper or lower jaw to support all the replacement teeth for that dental arch. All-on-4®* typically involves only one surgery to place all the implants, avoids the need for additional bone grafting procedures, and provides the instant gratification of receiving a full set of temporary teeth immediately on the same day as the initial procedure.